As well as our popular Sail with Lunch and Dinner trips on the Solent, we offer an exciting programme of special events every summer! Contact us now to book a wine or spirit tasting with a difference on board a luxury yacht sailing on the Solent off the Isle of Wight. Discover new wines and spirits on an evening sail on the Solent. 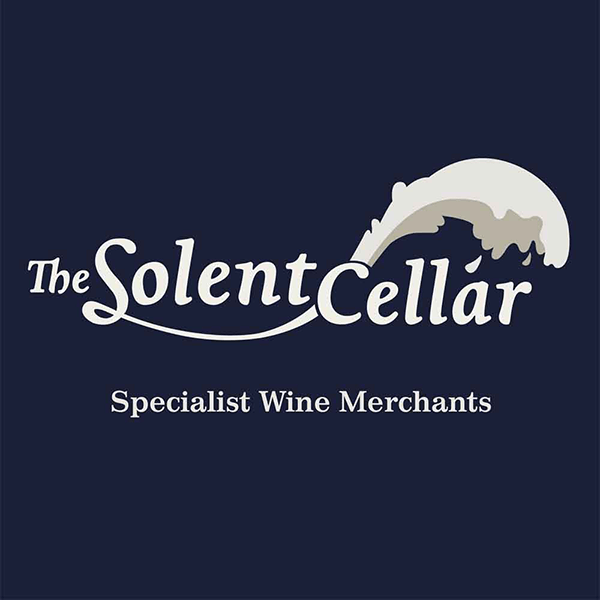 Lymington’s independent wine merchant, who provide our Wine List, present a number of curated tastings whilst relaxing on a 2 hour sailing trip – the perfect combination after a busy week! Contact us now to book your tasting! Enjoy a sailing trip with Escape Yachting with the opportunity to taste the multi-award-winning gin from its waterside distillery in the stunning coastal town of Salcombe, South Devon. Your trip includes a G&T along with some specially prepared cocktails while enjoying a solent cruise. Price: Only £45 per person. 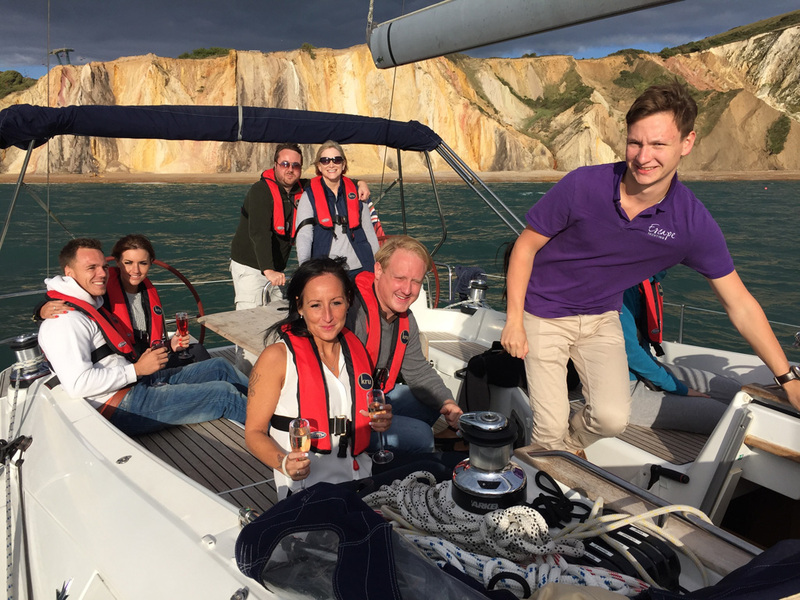 Enjoy a sailing trip with Escape Yachting with the opportunity to taste the Award winning gins from Winchester Distillery. The distillery is nestled in the South Downs near Alresford and now produces a range of small-batch, premium spirits using traditional methods with local botanicals sourced from the surrounding landscape. Your trip includes a G&T along with some specially prepared cocktails while enjoying a solent cruise. Since 1826 Cowes Week has played a key part in the British sporting summer calendar and is one of the UK’s longest running and most successful sporting events. Sail with Escape Yachting and experience the largest sailing regatta of its kind in the world. 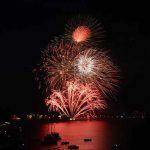 Friday 16 August, 17:00-23:00, including two-course dinner on board at anchor off Cowes to watch the fireworks. Only £199 per person. 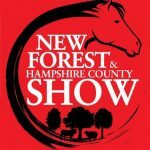 The New Forest and Hampshire County Show attracts 95,000 visitors each year and is rated amongst the top ten agricultural shows in the country. Showjumping and equestrianism are major features of the show as are the many competitions and other attractions, each offering visitors something different and interesting to enjoy.